Marketing is more than just throwing out ad campaigns or a few social media posts. It must generate revenue for your business. This is an increasingly difficult task to achieve in light of our fragmented media and rapidly changing consumer trends. Your business could be offering the best product or service in the industry, but if you lack the ability to create awareness and engage in effective promotional campaigns, it will only end up costing you both money and time. This is why we’re here! In this blog, we share five best ways to effectively promote your business product or service. With around 1.5 billion active monthly users, this one is pretty much an obvious route. Promoting your product or service on Facebook opens a window to a huge market. Thanks to Facebook’s data collection capabilities, you can market your business to consumers based on age, gender, interests, location, and more. It also allows for customisations, allowing you to essentially create your ads in a limited budget. It’s your loyal customers that represent a steady flow of business revenue. They are also the first ones who usually buy your product or service. You can offer them exclusive previews in the form of an online preview, a private party, or an invitation to test out pre-launch products/services. Such an initiative enhances customer experience and loyalty. 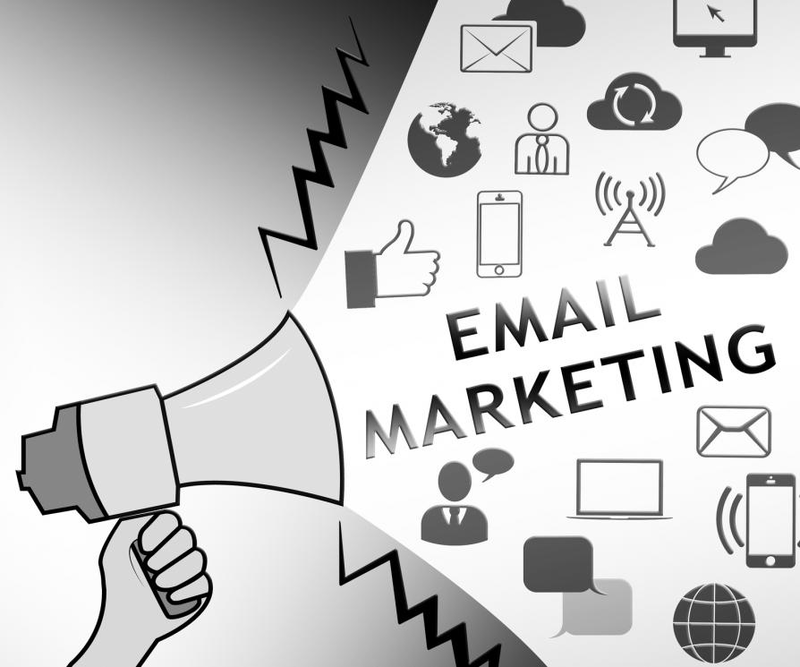 Contrary to popular belief, email marketing is still relevant today and proves to be an effective marketing tool. Newsletters sent via email allow you to share product, information, and photos with the customers. Exclusive offers sent via email are also a great way to get consumers to avail your offerings. 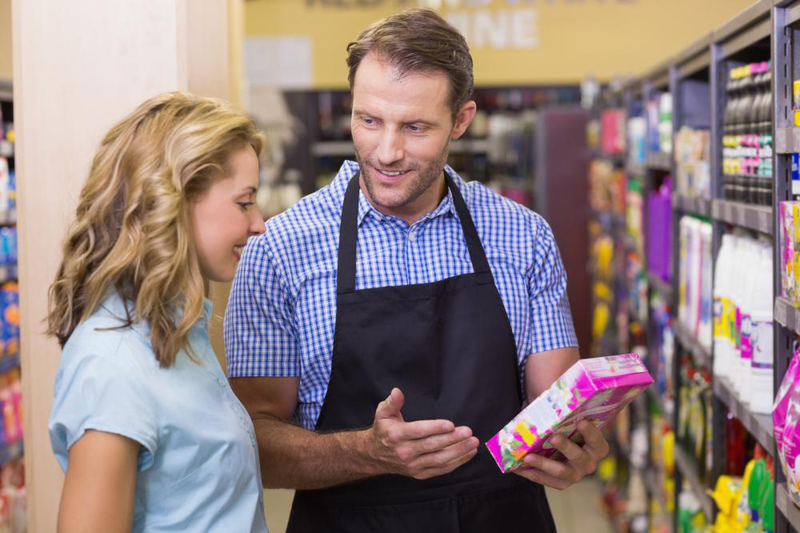 Sharing customer reviews prove to be one of the most effective ways for convincing others to try your product. Whenever you offer an upgrade, service or preview to a product to your existing customers, ask them for a review that you can use to post on your blogs and/or webpage. Hosting an event is an effective way to get people physically to your location. People who take out the time to visit your event are more than likely to turn into customers. Simple events such as an info session or open house at your retail store, yoga centre, spa, gym are low-cost and effective marketing campaigns. You can even co-host events with another local business to attract even larger crowds. With so many competitors in the industry, vying for a larger market share, innovative promotion of products and services is what guarantees eventual success. Contact us today for business promotional products in Australia allowing your company to have a creative edge over the competition!